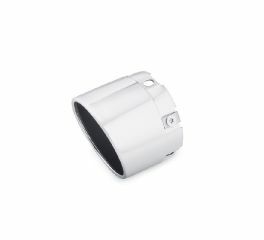 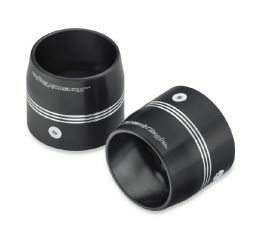 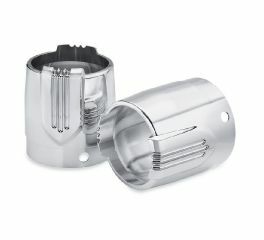 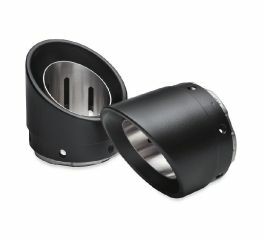 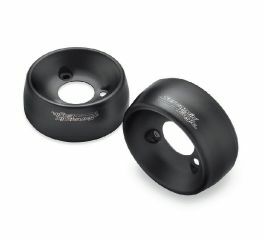 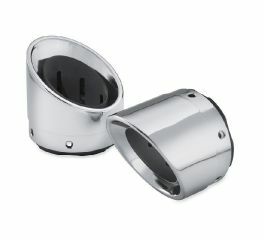 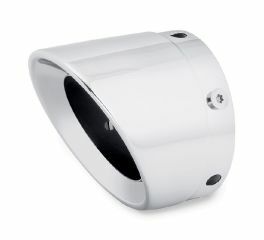 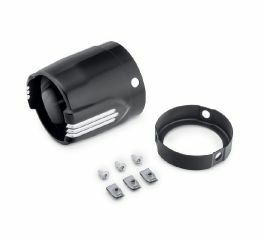 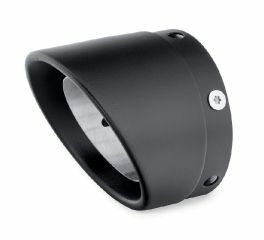 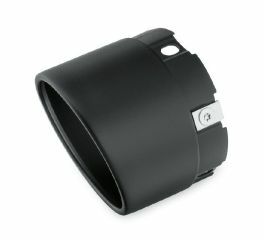 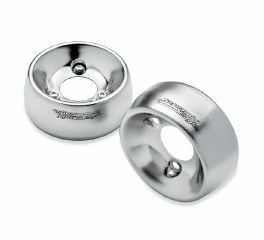 H-D Screamin' Eagle muffler end caps add the finishing touch to your street performance mufflers. 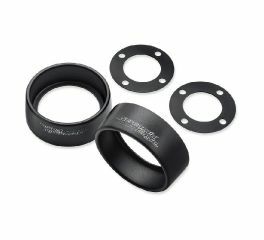 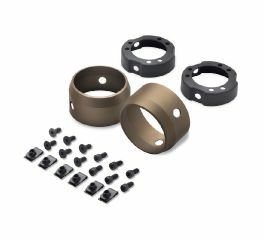 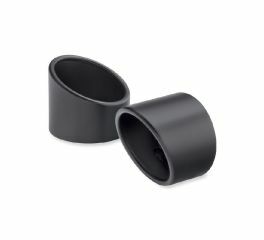 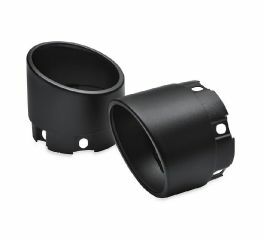 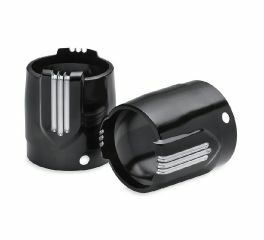 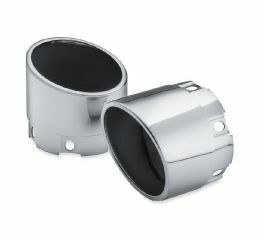 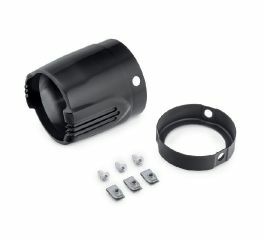 These easy-to-install end caps boast the same finish as Screamin' Eagle mufflers and exhaust shields for a consistent look from front to back. 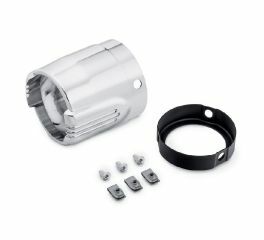 These easy-to-install slash cut end caps allow you to finish your 4.5" Screamin’ Eagle Street Cannon mufflers your way.